Hey Y’all! 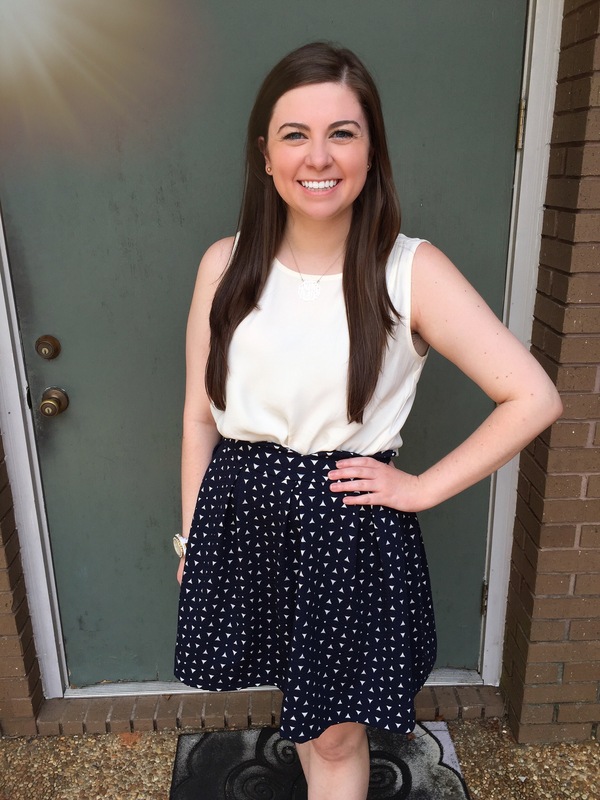 My name is Kelly, and I am so exited to be the newest intern at The Kalifeh Media Group! I am a native Mobilian and currently a Senior (gulp) at the University of South Alabama, Go Jags! I am majoring in Strategic Communications and minoring in Marketing. I’m a HUGE Advertising and Public Relations nerd. I could talk for days about strategic planning, innovative ad campaigns, social media, and branding. I also love painting, Alabama Football (Roll Tide #roadto17), and planning events for my sorority, where I serve on the Leaders Council as Social Chairman. Working in Communications is a bit of a family tradition. My father was a Mass Communications major and worked in Media Planning and Sales with a local television affiliate. Growing up in the world of mass media, made the decision to go into Communications and easy one. In one of my freshman level communications courses, I learned more about the role of a full service advertising and public relations agency. The idea of having a career that allowed me to actively engage in every aspect of the communications field fascinated me and I’ve been in love with the idea of working for a full service agency ever since. Being at The Kalifeh Media Group is a dream come true. Working at a Creative Ad Agency has exceeded my expectations and I’m falling more in love with the industry every single day. Our President, Chris Kalifeh, is supportive, encouraging and an incredible role model. Rhen, Amanda and Chae have made me feel at home since day one. They have gone above and beyond and I feel like I am a member of the KMG team and not just an intern. I am so lucky to work with them, saying they’re awesome would be an understatement. They’re always down for coffee, which is a major key to success. Not to mention they are as equally obsessed with Snapchat as I am. I’ve heard the saying “If you do what you love, you’ll never work a day in your life,” countless times. I now fully understand it (warning its about to get cheesy. That quote perfectly describes how I feel at KMG. I am so excited to be part of the KMG team and I can’t wait to learn and grow as I continue my internship!